With music from multi-instrumentalist Jon Batiste. The life and art of Jean-Michel Basquiat are to be turned into a stage musical, Deadline reports. The music and lyrics to the production have been written by Jon Batiste, a musician currently seen as bandleader on The Late Show with Stephen Colbert. 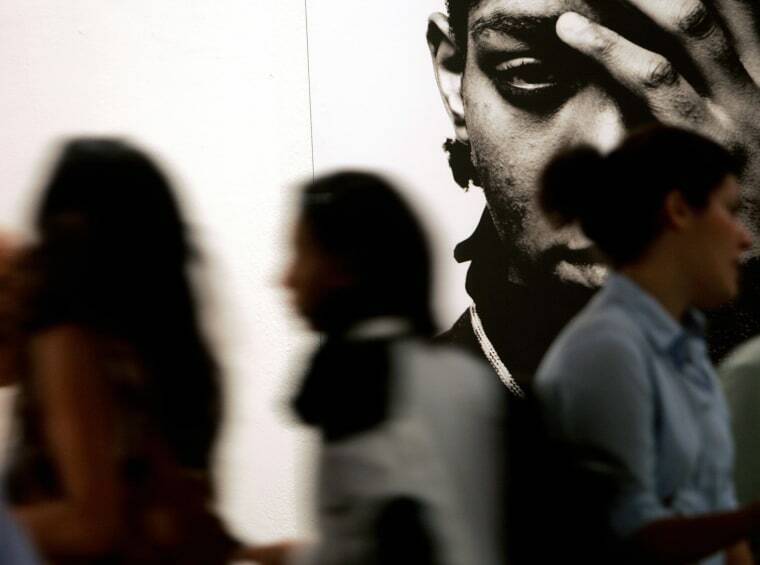 Producers Alan D. and Barbara Marks have access to Basquiat’s art and personal archives. A title and launch date for the musical remain unconfirmed.